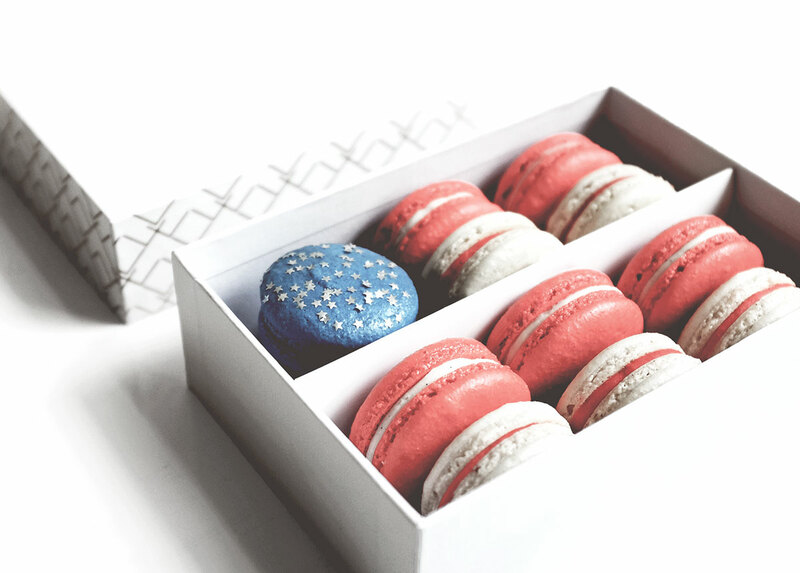 Macarons for your Fourth of July celebration! 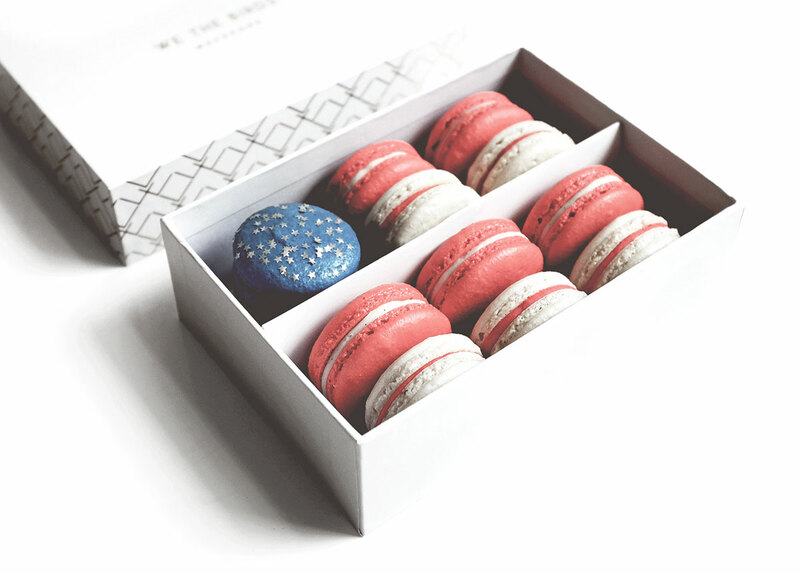 We couldn't think of a more quintessential American dessert than pie. If you Google fact check us, you will find the origin of pie traces back to 6000 B.C in ancient Egypt -- but for all intensive purposes, we hope that pie makes you think of America's first colonists, pioneer women, Thanksgiving feasts, and the delicious dessert you used to eat at your grandparents' house. 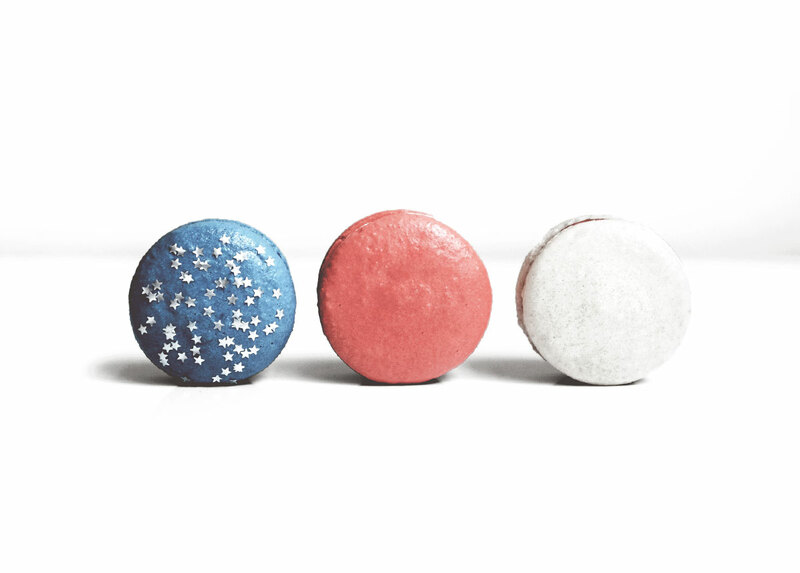 We decided to cliff-note the American Pie history for you below to explain why we chose 3 delectable American Pies as our 4th of July macaron flavors! 1620 – The Pilgrims brought their favorite family pie recipes with them to America. The colonist and their pies adapted simultaneously to the ingredients and techniques available to them in the New World. At first, they baked pie with berries and fruits pointed out to them by the Native Americans. 1700s – Pioneer women often served pies with every meal, thus firmly cementing this pastry into a unique form of American culture. With food at the heart of gatherings and celebrations, pie quickly moved to the forefront of contests at county fairs, picnics, and other social events. 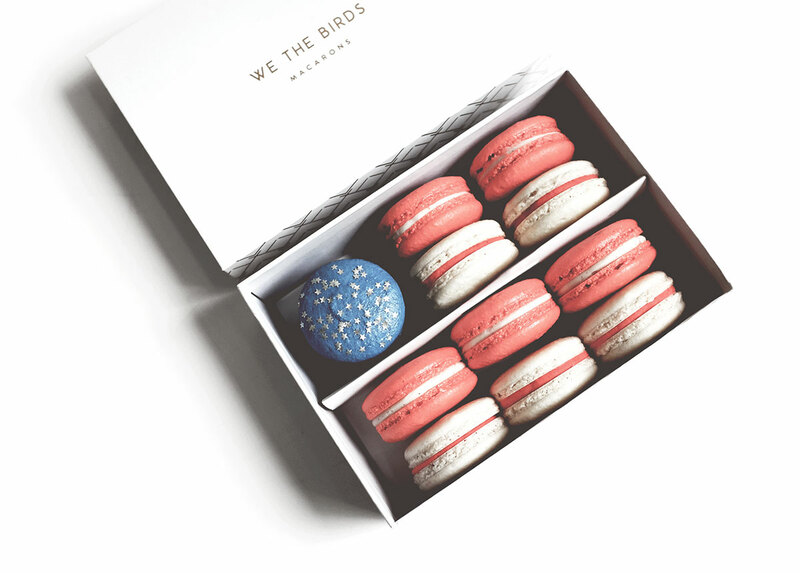 Come grab a box of our "American Pies" macarons!